NEW SEASON LAUNCH 10-11 MARCH 2018. 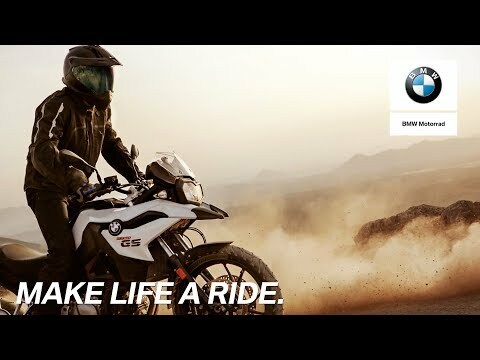 FIND YOUR RIDE AT MARSHALL BMW BIKES GRIMSBY. Marshall BMW Bikes are excited to announce our New Season Launch Event, hosted at our showroom in Grimsby on Saturday 10 & Sunday 11 March 2018. Everyone is welcome. It’s a chance to get together with other riders and share your stories of the road, and to learn more about what we have on offer. 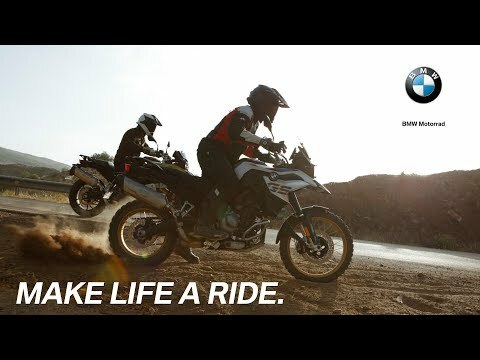 You will also discover BMW Motorrad Connectivity, the innovative technology that lets you call your friends, play music and record your routes, all on the go. Plus there will be refreshments and a hog roast for you to enjoy. 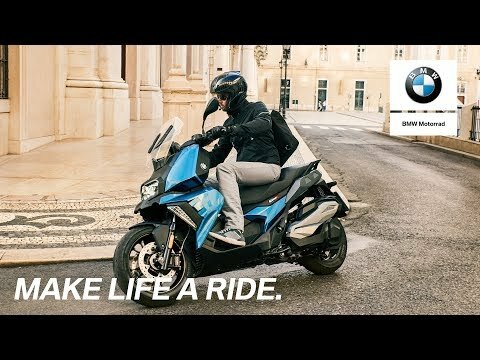 Contact Marshall BMW Motorrad in Grimsby to learn more about our new models. 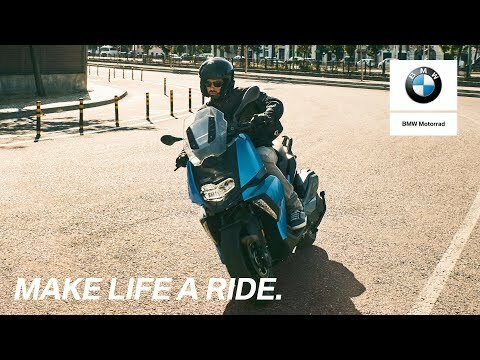 We can explain all the options, including competitive and affordable finance, and help you identify your perfect BMW Bikes.